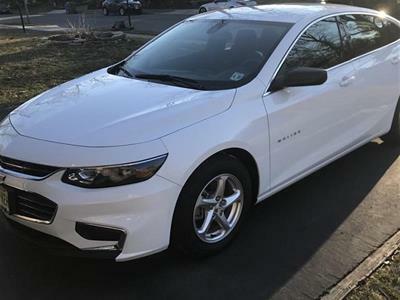 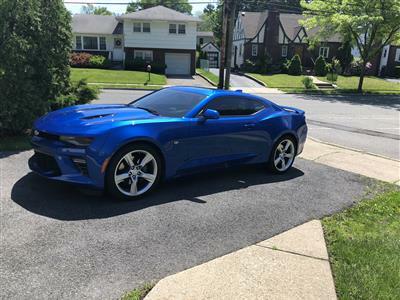 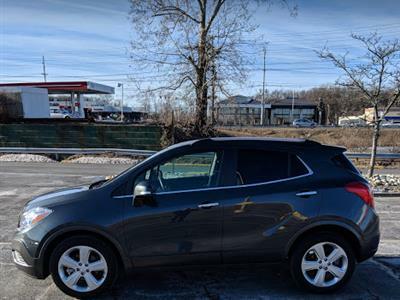 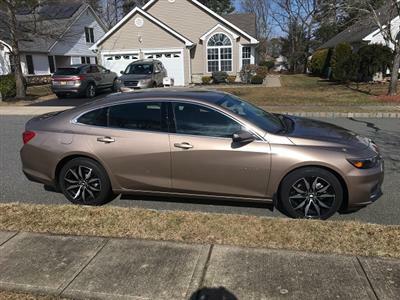 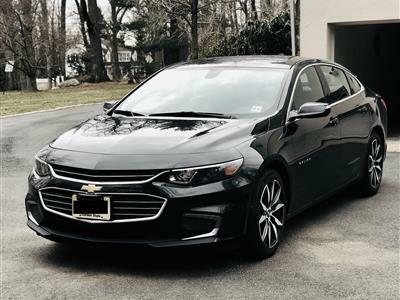 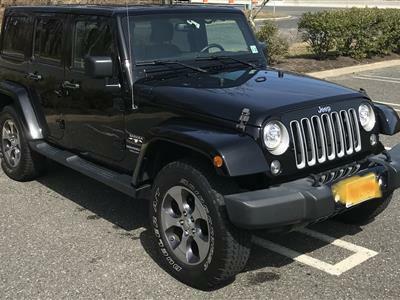 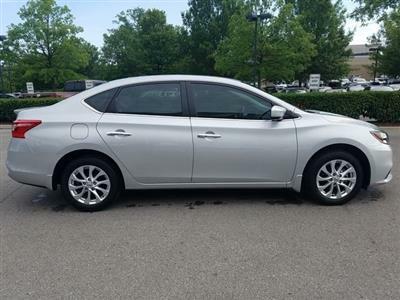 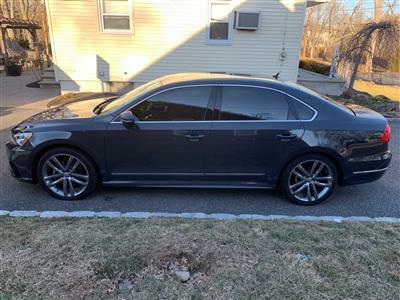 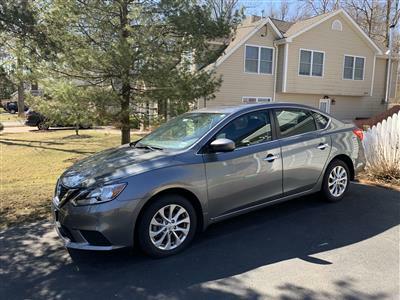 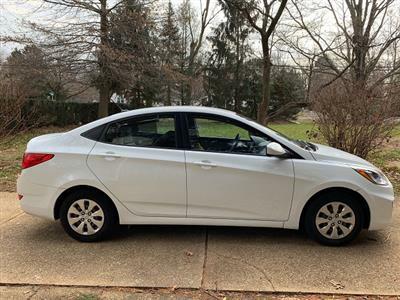 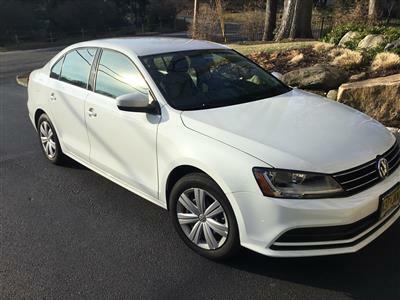 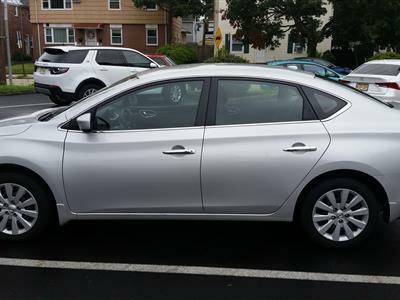 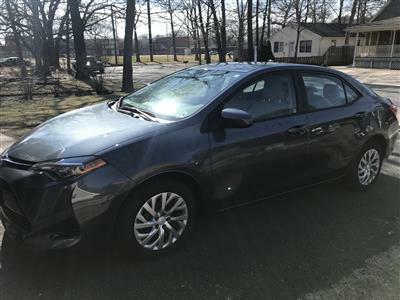 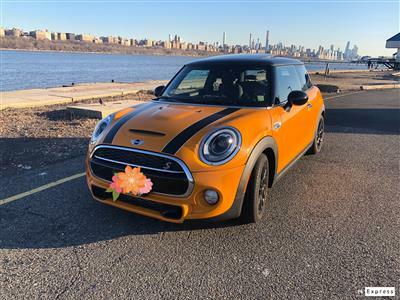 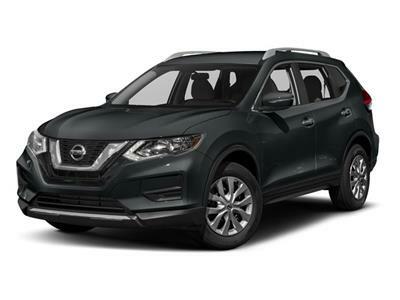 We’ve got cars for lease in NJ on Swapalease’s.com’s huge online inventory of current leaseholders looking to get out of their lease –so you can get in! 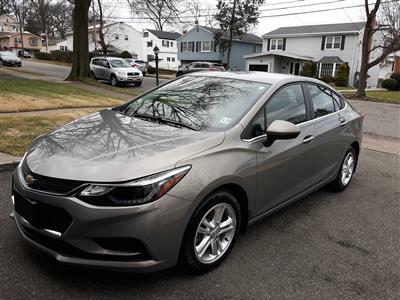 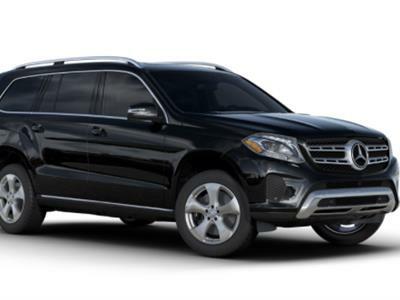 Our hassle-free lease trading marketplace is the perfect way to find car lease deals in NJ, whether you’re looking for a Mercedes, a BMW, a Toyota, an Infiniti or any other make that catches your eye. 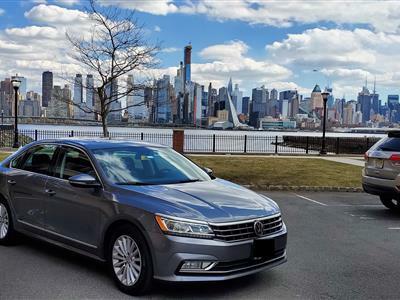 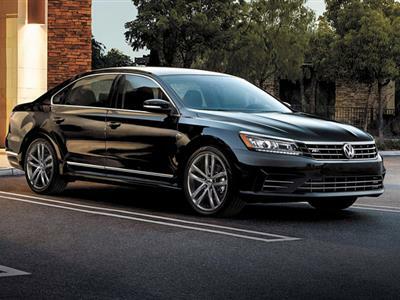 Leasing makes your dream car affordable in New Jersey.